Originally born in the great white north of West Michigan, Mateo has since journeyed across the states & world out of His love for the Lord. Mateo first moved to Nashville, TN in the summer of 2010, where he began songwriting while attending university. Throughout his college years, Mateo served in various capacities at a handful of youth camps & summer initiatives, & a few weeks after graduation Mateo joined a missions & ministry team, where he led worship for the first time throughout the whole of the United Kingdom. 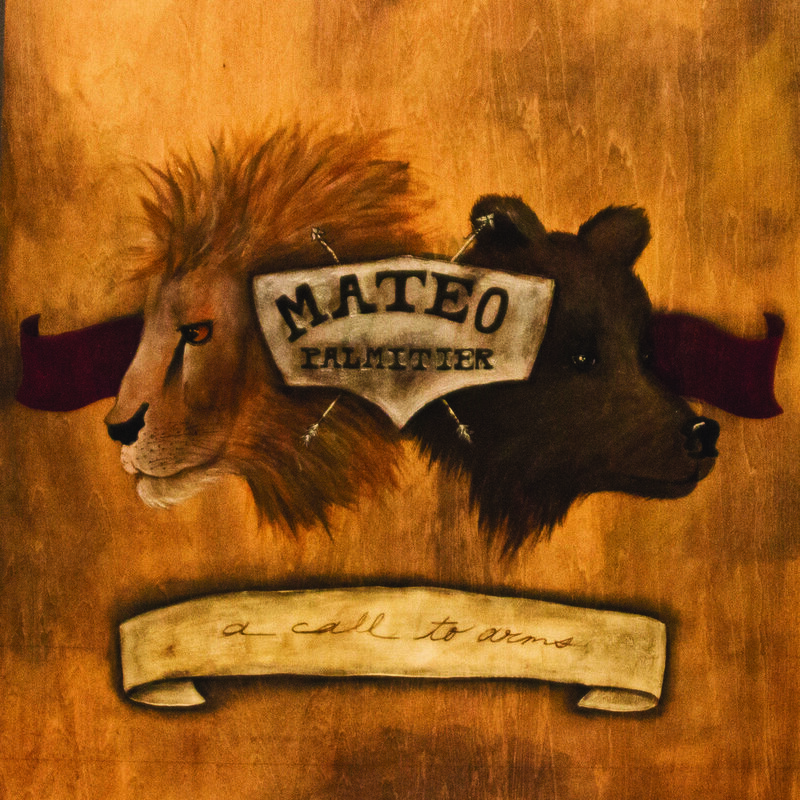 Shortly after his return to the states, Mateo moved westward to the mountains of Colorado where he served at yet another summer camp before continuing his trek around the states participating in a variety of repair & relief efforts from natural disasters & storms. Through a series of God encounters & the choice to "follow favor," Mateo relocated to North Georgia upon graduation where he now serves as the Development Coordinator at Covenant Life Worship Center, his home church.